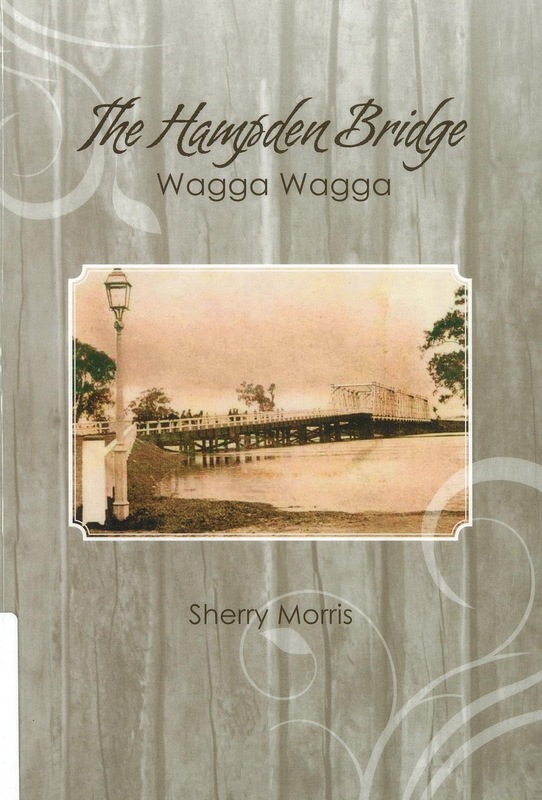 The Hampden Bridge Wagga Wagga , by Sherry Morris. Handy, concise history of the Hampden Bridge. 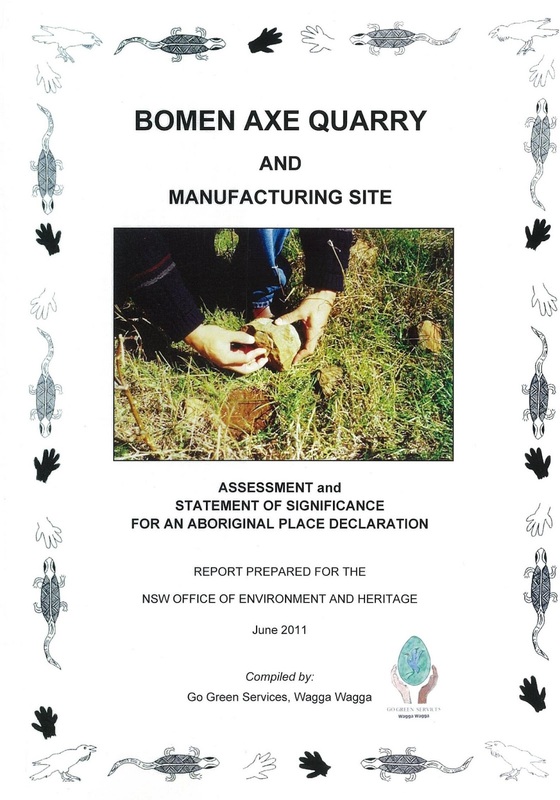 Bomen Axe Quarry and Manufacturing Site : Assessment and Statement of Significance for an Aboriginal Place Declaration . A report prepared for the NSW Office of Environment and Heritage June 2011.A meticulously researched report. - produced by Go Green Services. 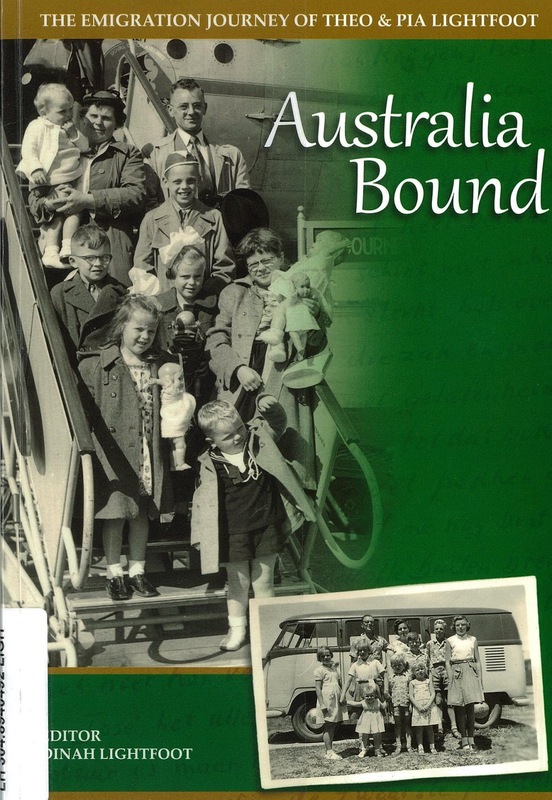 Australia Bound : the emigration journey of Theo and Pia Lightfoot, edited by Dinah Lightfoot. These books are ready for viewing in the library- as they are part of the local studies collection they are not for general loan but if you have a library card you can borrow them to read for two hours within the library. These and many more books and other materials in local studies could hold the one piece of information you are searching for...come in and have a look!